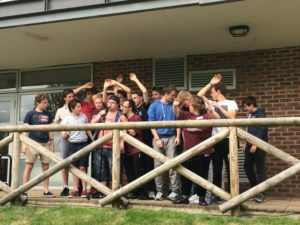 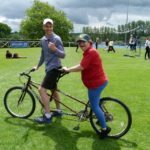 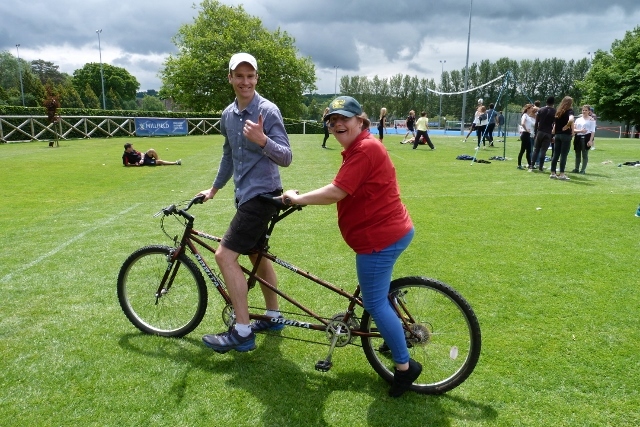 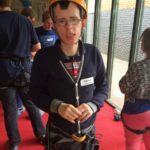 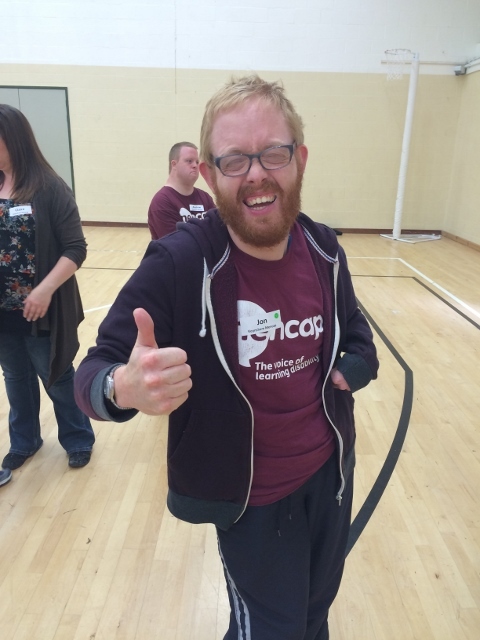 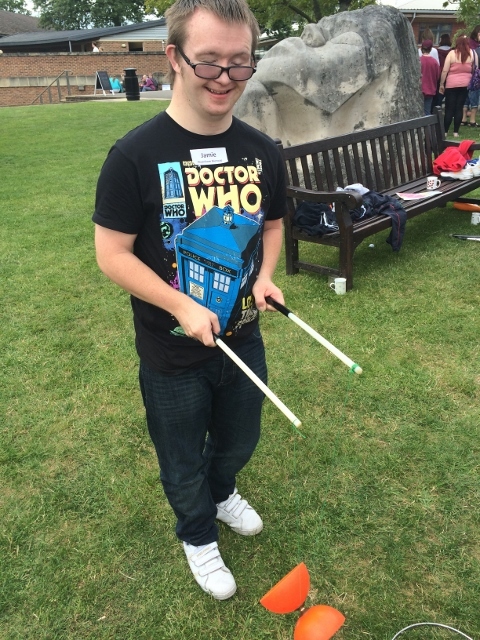 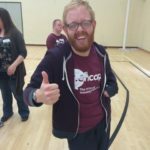 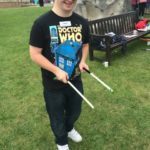 Every year, students and teachers at Millfield School in Street put on a brilliant fun day for Mencap groups from all over the South West. 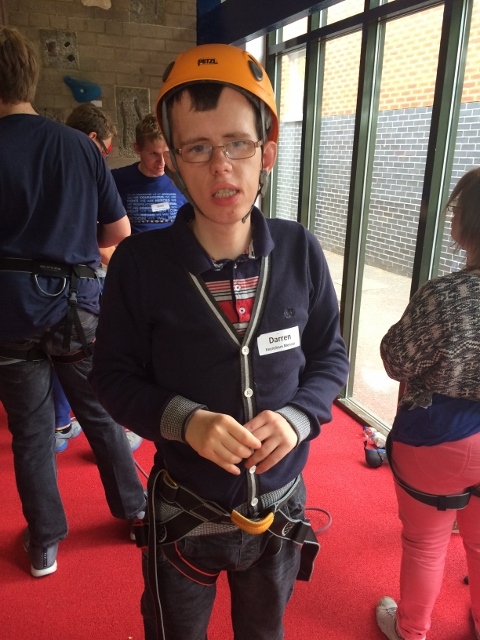 There are so many different activities to chose from, it’s impossible to fit them all in! 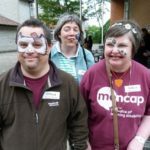 There’s sports, drama, dance and aerobics, film making, cookery, bouncy castle, face painting, art and craft, photography and more! 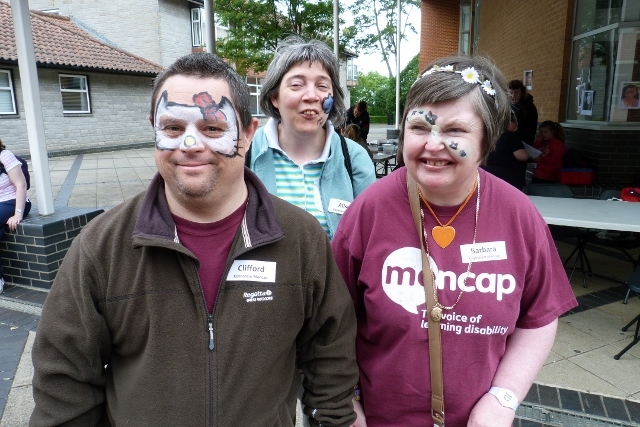 It’s always a great day out and we’re grateful to the school and Mencap Communities Team for organising such a super event.